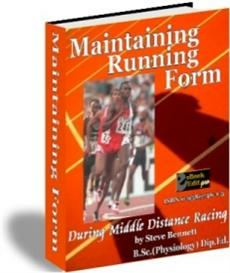 Modern methods have been adapted into a comprehensive program that is suitable for use with athletes who want to develop more speed. 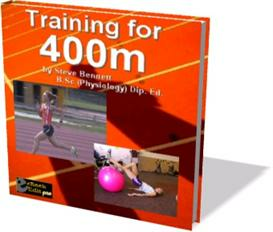 Presents & expands upon the concepts covered in Training Kids for Speed. 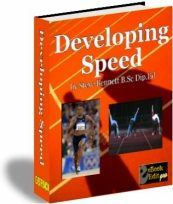 Developing Speed includes a range of advanced activities which are suitable for athletes that have a background already established with some sprint training e.g. 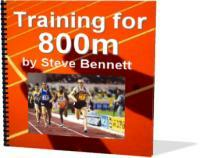 overspeed, advanced plyometrics, double periodization, contrast training, etc.